Would you rather be able to focus on growing your firm, and not have to worry about IT headaches? Do you want your team to be able to work from anywhere, at any time, on any device? 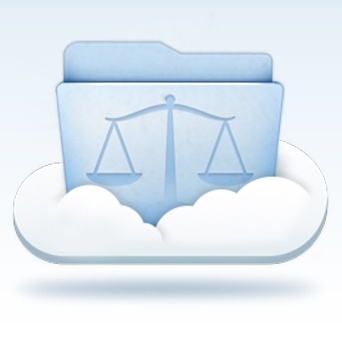 Introducing the law firm of tomorrow, with virtual desktops and cloud infrastructure, all-in-one. Learn how this new technology eliminates the need for complex IT systems, desktops, and servers, or having to worry about downtime and back-ups.